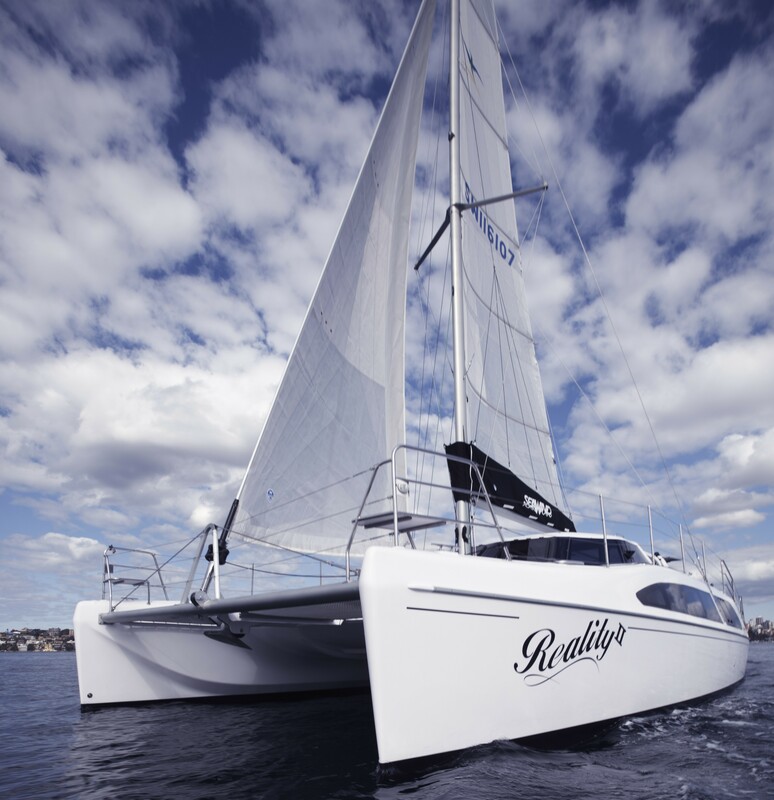 Designed for comfort, seaworthiness and easy handling. 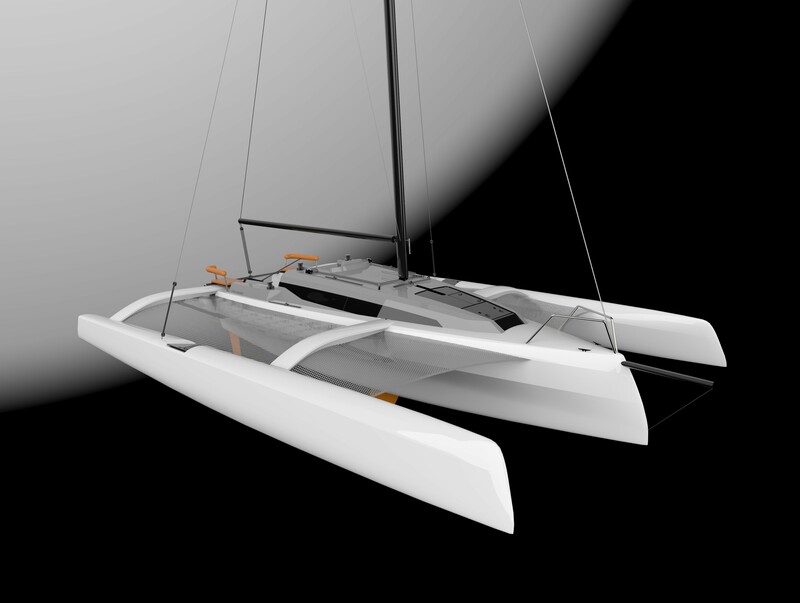 Built to endure. 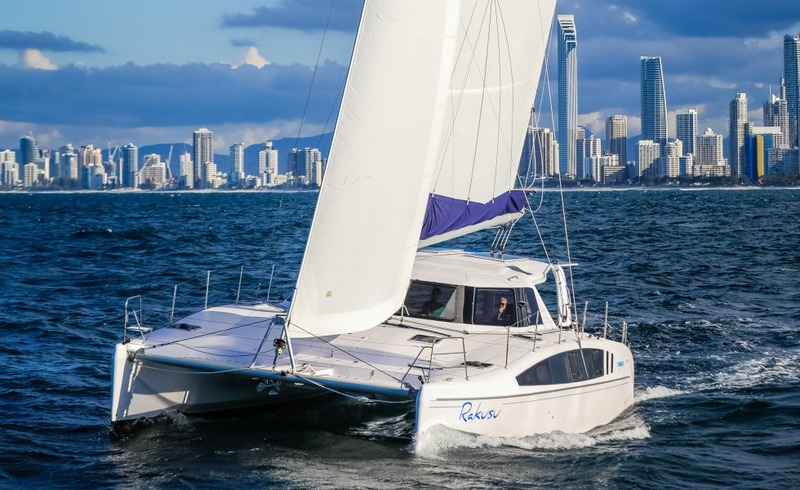 Seawind Catamaran for your next adventure. 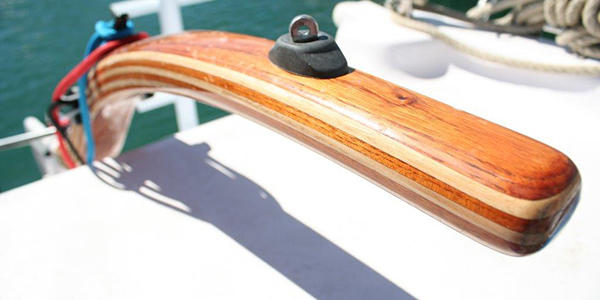 Not ready for a brand new boat yet? 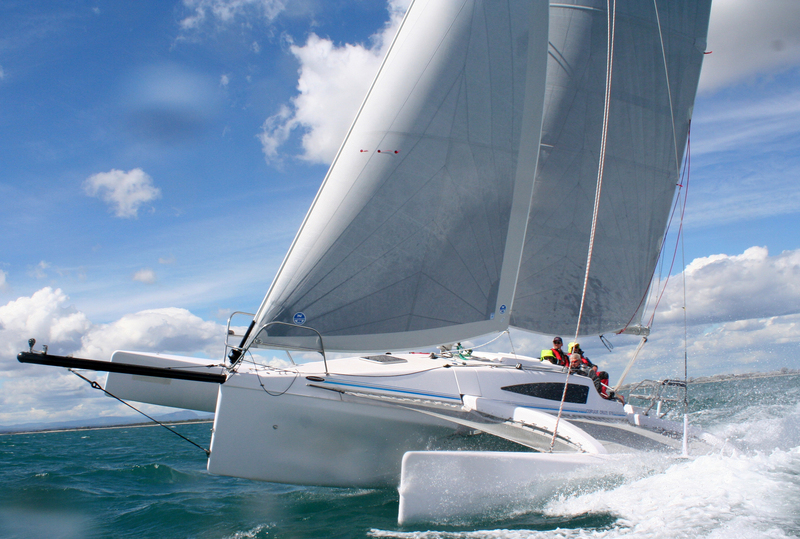 Click here to see a complete list of our pre-owned multihulls. 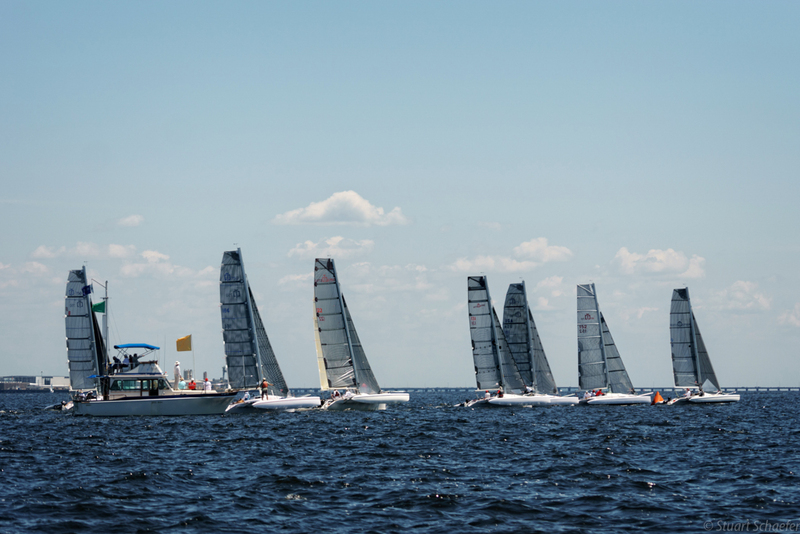 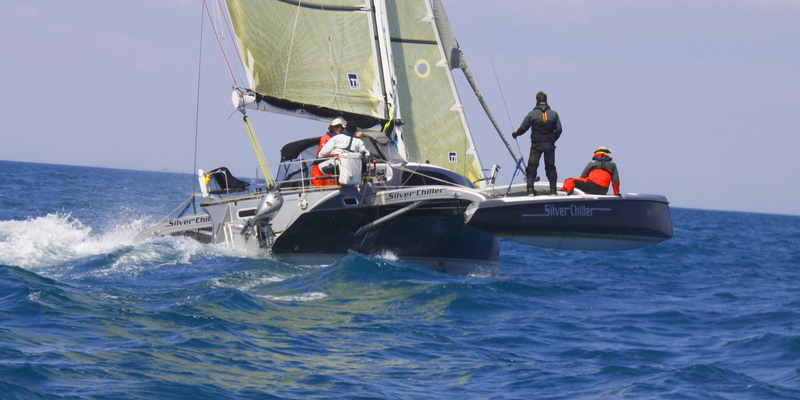 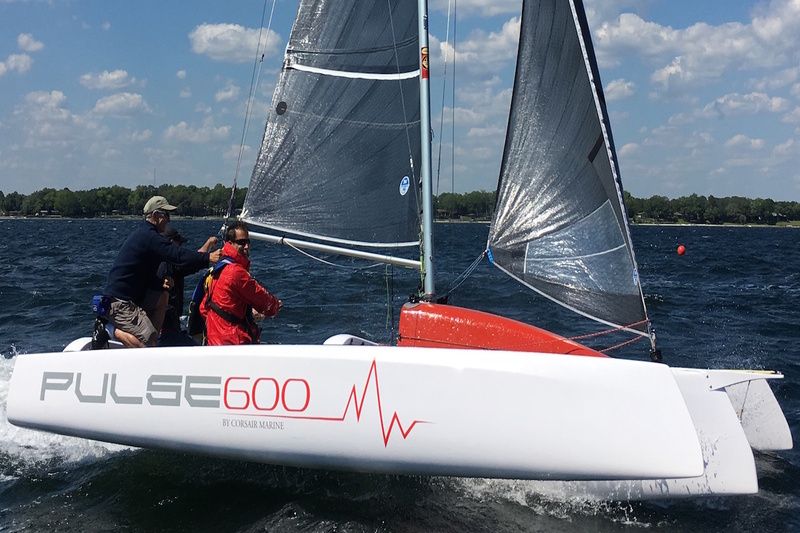 We represent several sail lofts and manufacturers of furling systems and synthetic rigging. 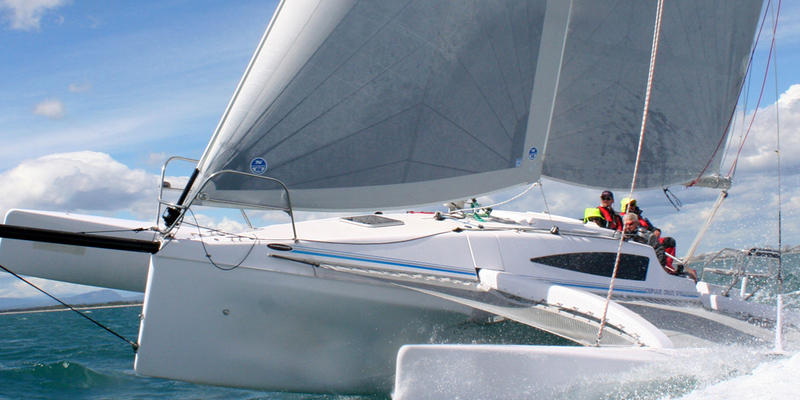 Click here to see how we can enhance the performance of your boat. 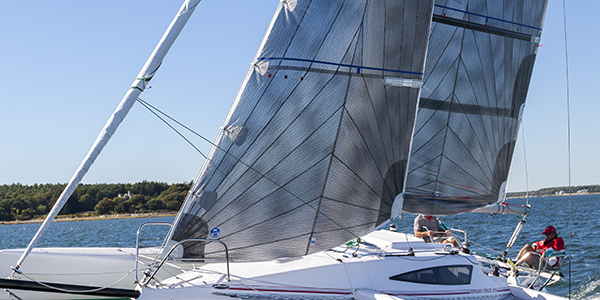 We can provide you with OEM replacement parts for your Corsair, Seawind, or other multihull, new trailers, and perform repairs and full detailing at our location. 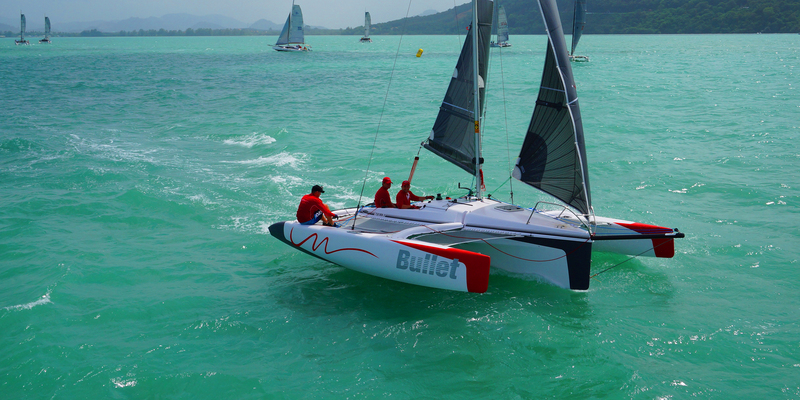 Windcraft Multihulls has multihulls for sale. 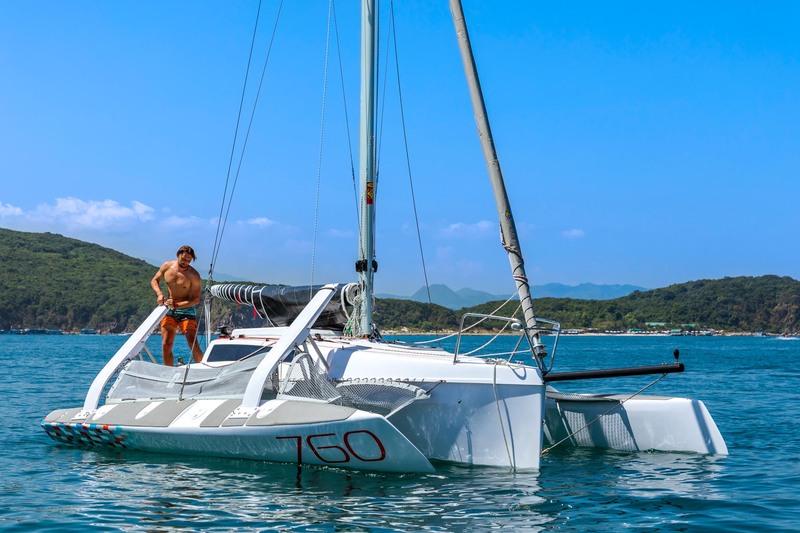 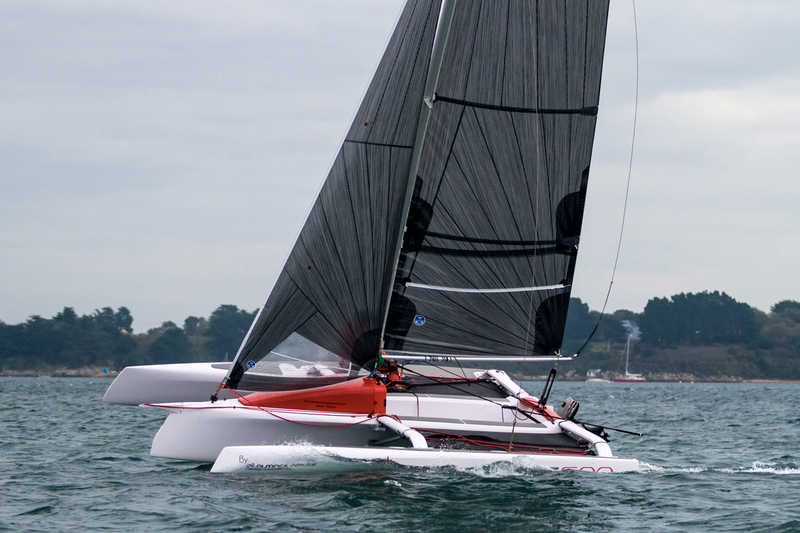 We specialize in multihull sailboats, in particular the popular folding trailerable trimarans built by Corsair Marine. 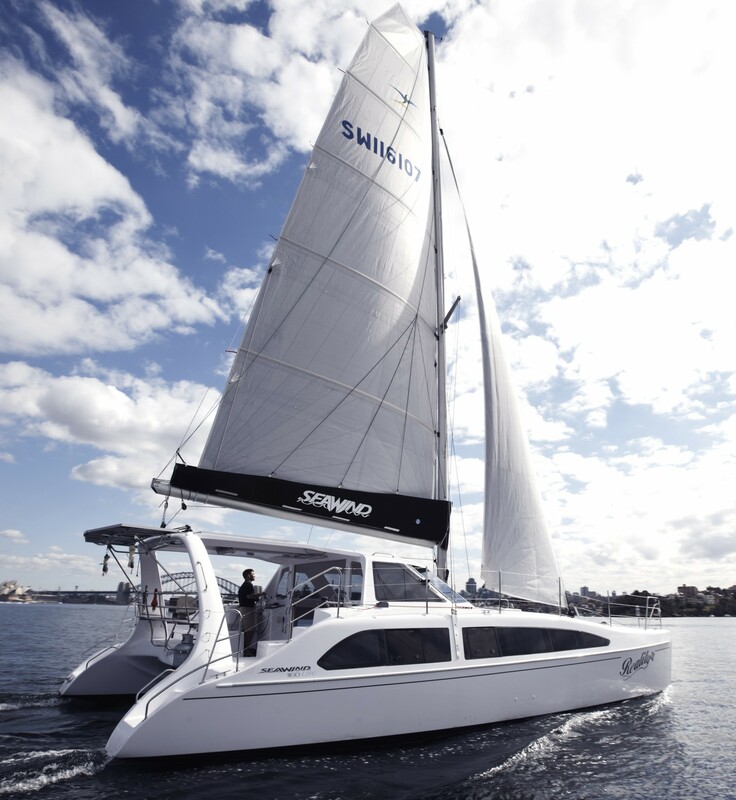 and cruising catamarans built by Seawind Catamarans. 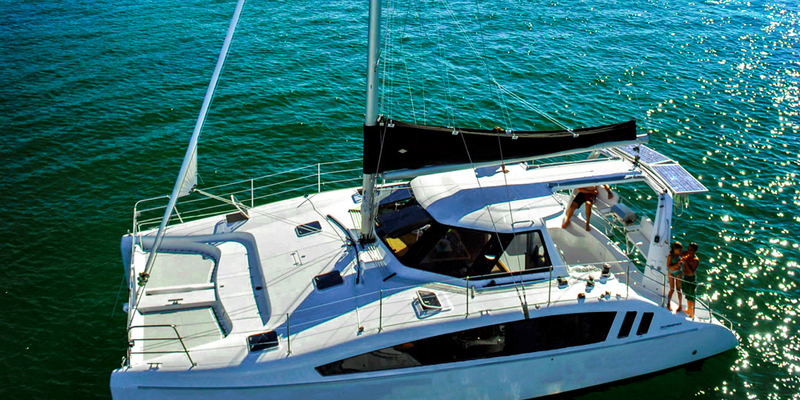 Windcraft Multihulls is located on the Emerald Coast of the Gulf of Mexico near Destin in Northwest Florida. 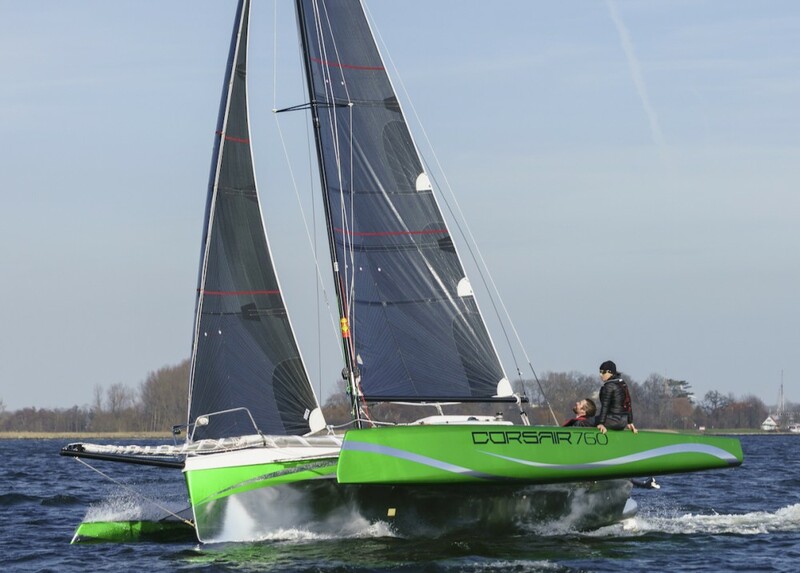 Windcraft is owned and operated by Don Wigston, a long-time Corsair trimaran owner and racer, so we know Corsair boats inside and out.